Who is Generation Z and Why Do They Matter? Generation Z is set to become the most influential consumer group in history – so who are they? 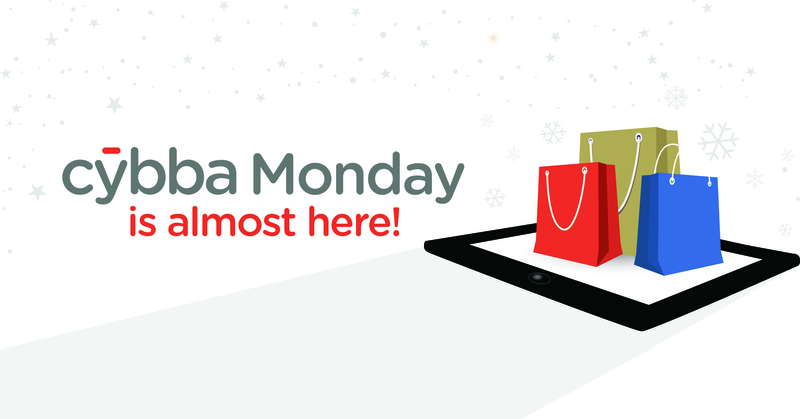 Cyber Monday is the biggest sales day for U.S e-commerce and it’s one week away! Cyber Monday passed Black Friday’s revenue for the first time in 2016 and is now a crucial day for Thanksgiving Weekend deals. To help you prepare your website for maximum revenue and conversions, we’ve compiled more digital marketing and advertising optimizations. Contact us ASAP to get your “Cybba Monday” questions answered! 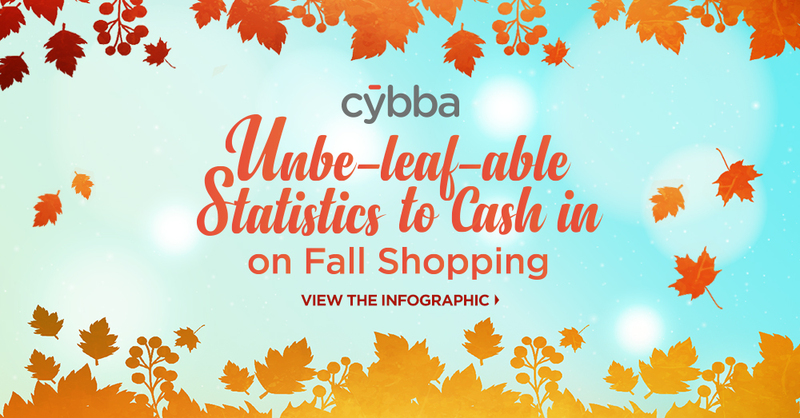 Keep your holiday digital marketing and advertising campaigns fresh with these key statistics and optimization strategies. The ability to engage students and keep their attention is the secret to reaching your enrollment and performance goals. We pulled together some higher ed conversion statistics to help guide your planning strategies including: ad personalization, mobile targeting, and abandonment rates.